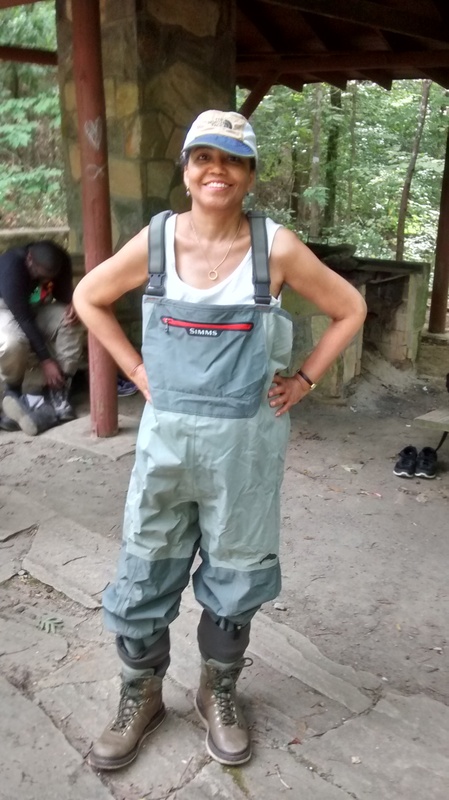 A week ago, I spent a day river floating down the 48-mile Chattahoochee River in metropolitan Atlanta, and wading into the river to learn how fly fishing enthusiasts cast and back cast. Back casting is easier! 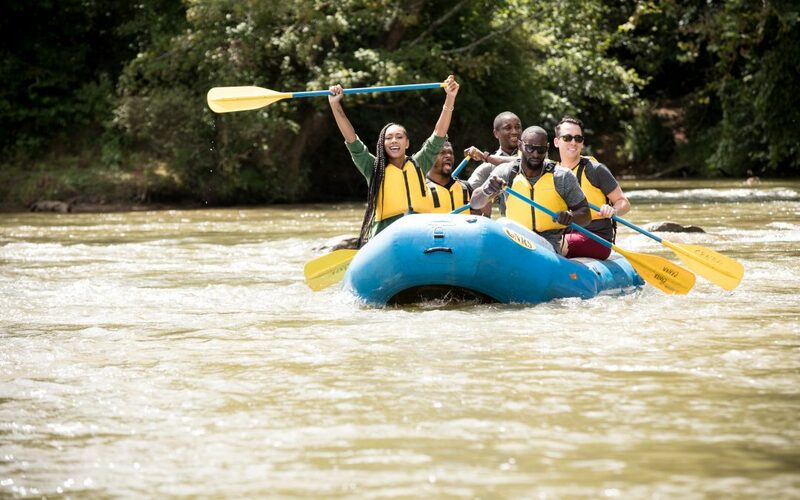 What a fun way to learn about the offerings of the Chattahoochee River National Recreation Area—established as a result of legislation Rep. Andrew Young introduced and President Jimmy Carter signed into law in 1978. The Chattahoochee River National Recreation Area gets more than 3 million visitors every year, putting it in the top 35 of all 417 National Parks in the National Park Service. Maybe that’s because of the proximity to urban Atlanta—the river is within the city limits, although you’d never know it by the number of enormous trees on the river banks. I saw a couple of deer during my trip, as well as a blue heron and osprey flying above, but other wildlife also make their appearance—including muskrats, alligators, and the occasional bear. There’s also tons to do in the park—paddle boating, river floating, kayaking, fishing, horseback riding, and mountain biking, as well as simply hiking or running the 83 miles of trails. School groups come to the park to get hands-on lessons in nature, wildlife, insects, and the abundant flora. The state of Georgia stocks the river with rainbow trout and striped bass, which survive because of the river bottom’s cool temperatures. This place is a naturalist’s dream. My son was an avid nature lover when he was little—and this was the kind of park he would have loved visiting. If you’re in or near Atlanta, you must take your kids for a day trip. 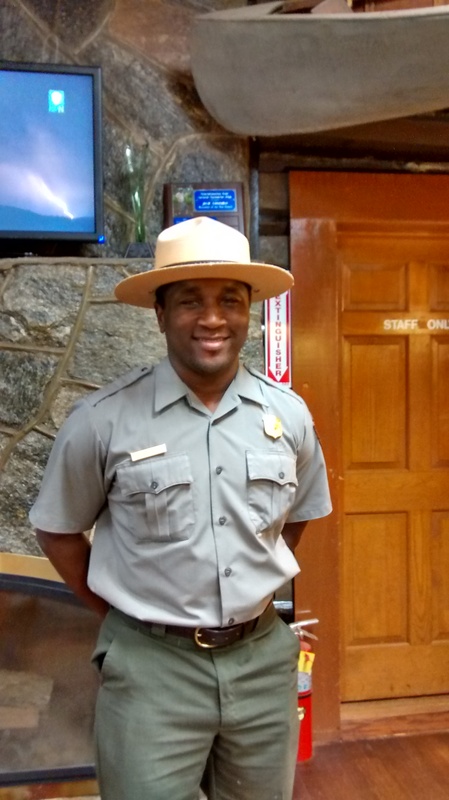 “People see the river as a real asset,” Bill Cox, superintendent of the Chattahoochee River National Recreation Area, told a group of us in the park’s visitor’s lodge, which is included on the National Register of Historic Places. The park’s vast 7,000 acres create a serene space for people living in the city. It’s accessible and free, though if you want to fish you need to purchase a permit and license; there’s also a cost to rent paddle boats. But hiking, walking, or riding your own bike is free—and you still get to commune with nature and de-stress. I’m glad the rapids were Class I when we floated down the ‘Hooch, as locals call it, although water released from the dam causes the river depth to change rapidly—so checking the release schedule is advised. 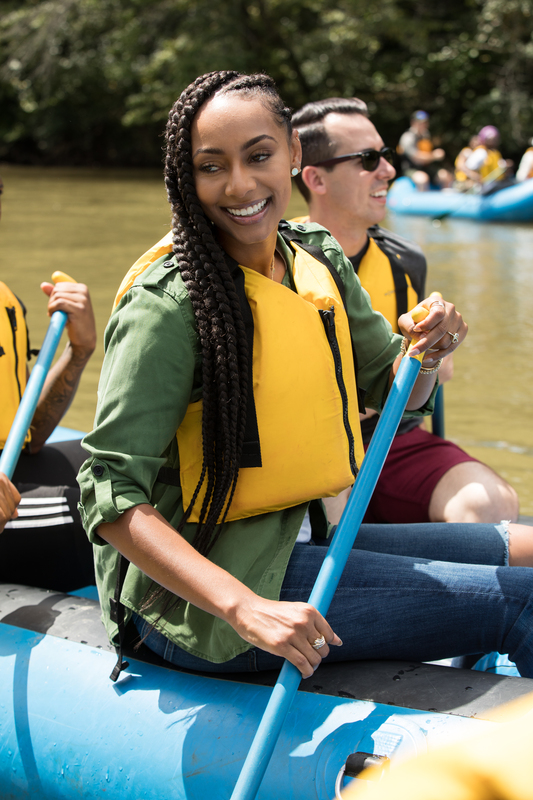 Keri Hilson, the singer, songwriter, and actress, is an ambassador for the National Park Foundation. 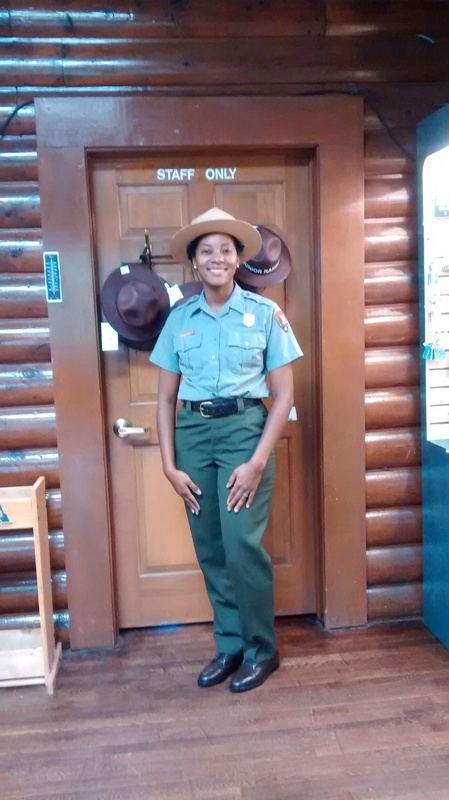 She regularly takes advantage of the Chattahoochee River National Recreation Area. “I’m an outdoorsy girl,” she told me. 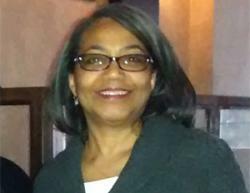 “Fitness is important to me, so I run in the park.” Being in the park elevates Hilson’s senses and puts her in a meditative mood. The great news is that you don’t need to live in Atlanta to run in one of the National Parks. With 417 National Park Service areas, chances are good that there’s one near you. As the National Park Service campaign says, Find Your Park!